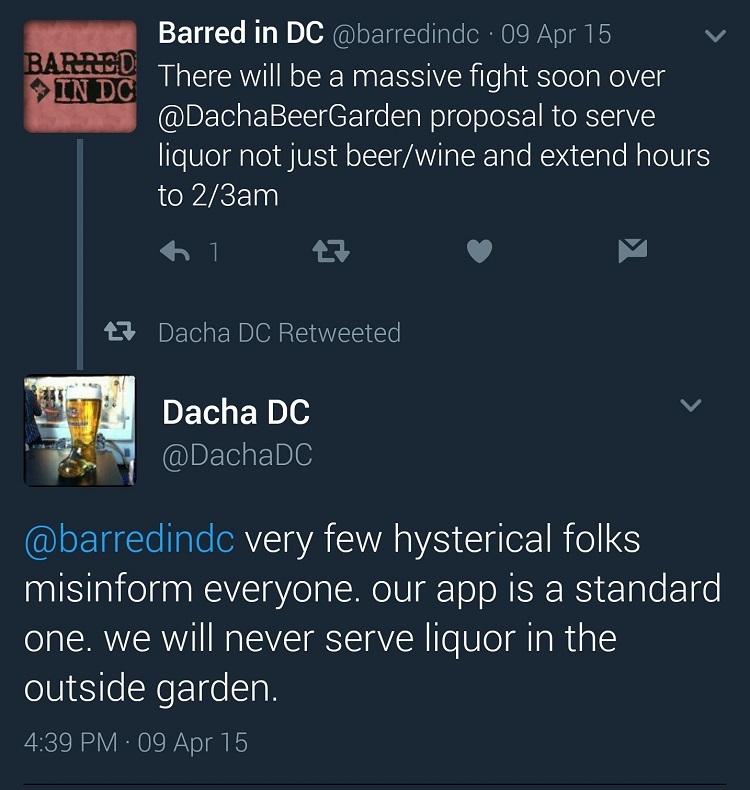 Dacha, the ridiculously popular Shaw beer garden, has apparently reneged on its promise to its neighbors (as told to Barred in DC) from April 2015 that it “will never serve liquor in the outside beer garden.” Its latest press release announcing the opening of the 2017 season highlights its new cocktails and $6 Stoli mixed drinks. The earlier promise came in response to the bar’s application to change its liquor license to sell the hard stuff; the bar said that a “very few hysterical folks misinform everyone” and that the liquor would be for the inside bar only (which still has yet to really open aside from private events). 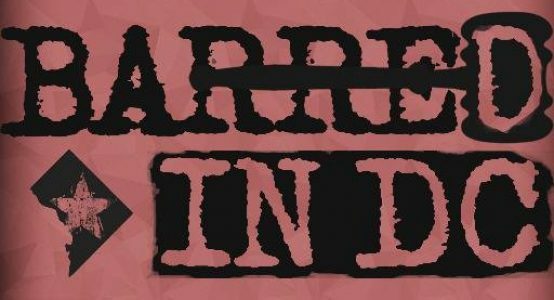 Dacha was subject to one of the largest fines in DC liquor licensing history ($42,000) and had its liquor license suspended for 3 weeks in 2016 for routinely operating at a capacity larger than it was permitted legally. This news comes the day that the Washington Business Journal learned of Dacha’s plans to open in the new Dock79 building across Potomac Avenue from the south side of Nationals Park, just steps away from the new Bardo River Brewery. 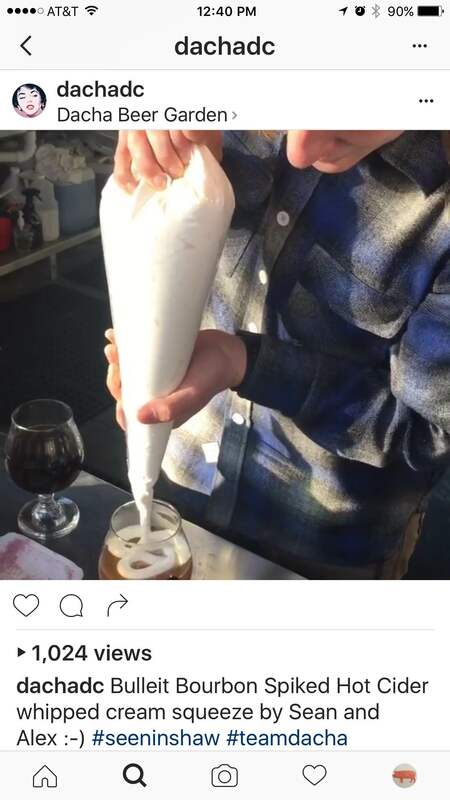 I actually received an email from “A Concerned Shaw Neighbor” back in December with subject line “More lies from Dacha” with the picture above, but I let that side since a topping seems different and it looked tasty. In case you’re wondering, no, the settlement agreement doesn’t restrict Dacha from serving liquor outside (I’m not a lawyer-ok I forgot I am-but I’m pretty sure restricting serving a particular type of liquor in one area of a bar open for business isn’t cool with ABRA).